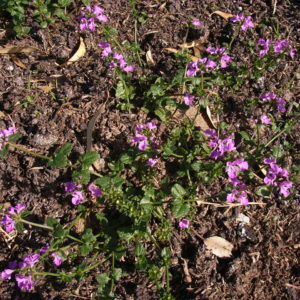 A small plant with long straggling stems using surrounding vegetation for support. 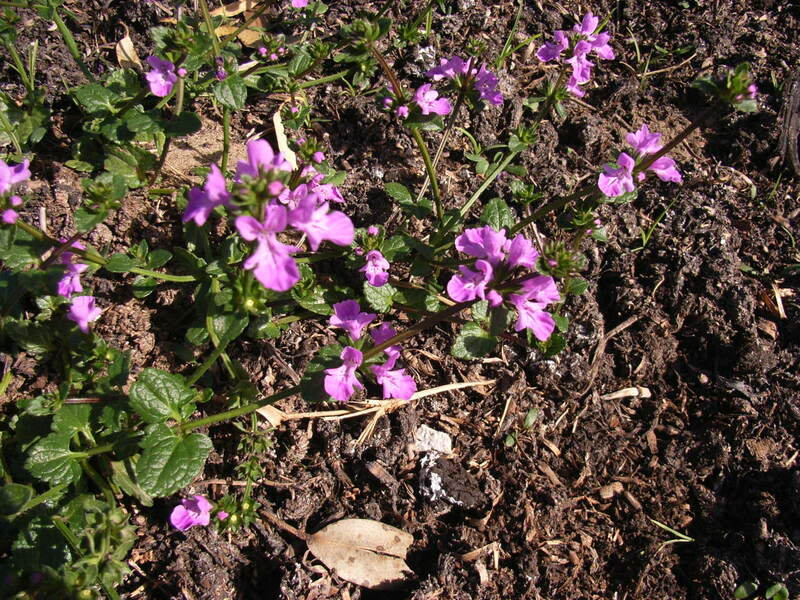 The leaves are heart-shaped and rough with serrated edges and have an unpleasant smell. Common in coastal grasslands.